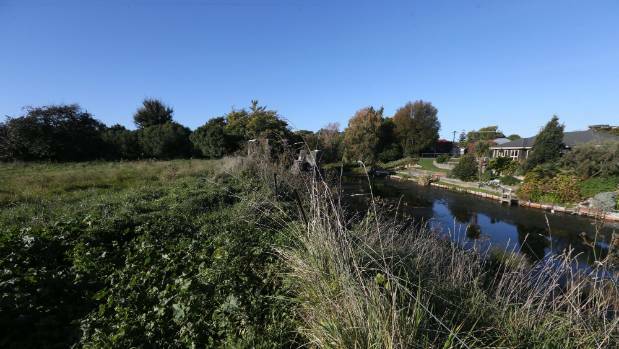 “We were always a little bit wary of getting involved in the Blenheim, Seddon, Kaikōura area because of the earthquakes … There’s things we’re required to do now that we weren’t required to do three years ago,” Pearce said. 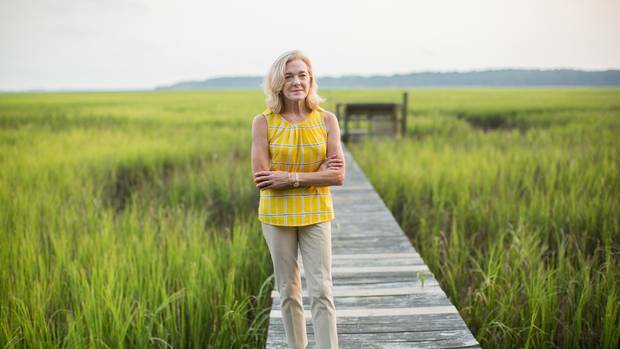 Boineau is one of many homeowners on the front lines of society’s confrontation with climate change, living in houses where rising sea levels have worsened flooding not just in extreme events like hurricanes, but also heavy rains and even high tides. 1000 homes on marine reserve? 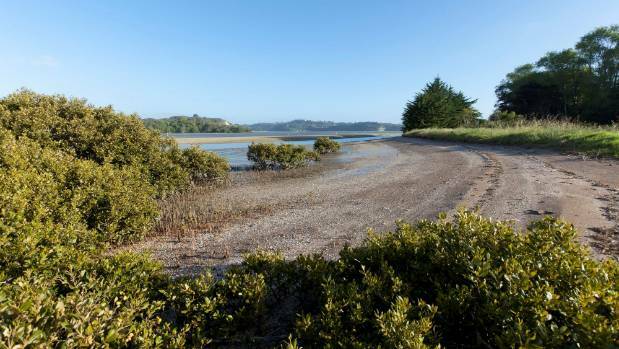 An Auckland community that raised $320,000 to fight high-density housing next to Okura’s marine sanctuary is dismayed the developer is heading back to court to appeal council rules a second time. If you’re thinking of buying a property to rent out then keep reading as we will provide you with some essential advice to take into account before you proceed. If you are new to this market you need to ask yourself what you actually know about the market. You need to make sure that you know the risks that are involved and not just the benefits. A buy to let investment needs to be the right investment for you as you don’t want a situation where your money would have performed better somewhere else. When you invest in houses for rent, you will be committing thousands of dollars into a property and will probably be taking out a mortgage. Bear in mind that when house prices are on the rise you may make some big gains which supersede your mortgage debt, however, when house prices fall, your deposit will take a hit and your mortgage will remain the same. Yes, investment in property can pay off but it’s crucial that you go into it with both eyes wide open and you are aware of the disadvantages and not only the advantages. It’s worth asking someone who’s invested buy to let’s previously to see if they can share their knowledge and experiences, as the more research that you do and the more knowledge you have, the more chance you have of your investment working out. You need to make sure that you choose the right area when looking for a property for sale. This does not mean somewhere cheap or even somewhere expensive. The area you choose needs to be a place where people like to live and there are many reasons for why an area becomes desirable. Which part of your area has appeal? If you’re on a commuter belt then ask yourself if there are good transport links. For young families, are there good schools locally? Is the area suitable for students? The aim is to match the property that you will buy with what kind of people would want to live in the home that you opt for. Although this all may sound simplistic, these questions are very important when it comes to successfully investing in a buy to let property. Quite often people buy property near to where they live as they tend to know the market well and they are in a good position to spot property that could be a good investment. Before you do anything, sit down and write down the cost of the houses that interest you and what amount of rent you think they will produce. Also remember to take into account maintenance costs and also consider what will happen if the property remains empty for a month or more. Contact a conveyancer solicitor and a lawyer for property legal advice. Finally think about what the mortgage repayments will be and bear in mind how rising rates will affect this. You should also consider contacting a meth testing companies, to make sure you’re not buying a house that’s hazardous. Don’t think about whether you would like to live in the property that you are buying to rent, you need to consider the tenants that you are targeting. Who are your target tenants and what will they be looking for? If your potential tenants are going to be young professionals then you need a property that is stylish and modern but not overbearing. If your tenants are likely to be family then they probably need a blank canvas as they’re likely to have belongings or perhaps they require a lifestyle block as they want to be self-sufficient. If your tenants are likely to be students then they will need a place that is easy to clean and that is comfortable and luxury is not a necessity. If you want your tenants to stay for longer then you need to let your tenants put their stamp on the property e.g. adding pictures, decorating, removing any furniture that they don’t want etc. As we said above, many investors look for a property in their own area, but it maybe that this is not the best investment choice for you. The advantage of having a property close to where you live is that you can keep an eye on it, however this is not important if you plan to have a residential property manager looking after the place for you. It’s worth casting your eye further afield and look for areas which are popular with families, have a university and have good transport links. Consider properties that need improving as this could be a good way to boost your investment. Properties that need renovating are good for negotiating with and once they’ve been done up, they are likely to increase in value. When it comes to getting a discount, you have as much advantage as a first-time buyer. You are not in a position where you are in a chain and relying on selling a property to buy another one. Therefore, you are less of a risk when it comes to a sale falling through. Once again it is worth knowing the market when it’s time to negotiate. For instance, if homes are taking a while to sell you know that you are in a better position when it comes to negotiating. Additionally, find out why someone is selling and how long they have owned the actual property. If it’s an existing landlord that owns the property and they’ve owned it for a while, then they may be wanting to cash in and accept a lower offer in order to make a quick sale. If you take these six points into account before investing in a rental, you are more likely to succeed with you investment. A legal case brought by ratepayers over coastal planning rules highlights that the issue is too big for small councils to deal with on their own, the High Court has been told. 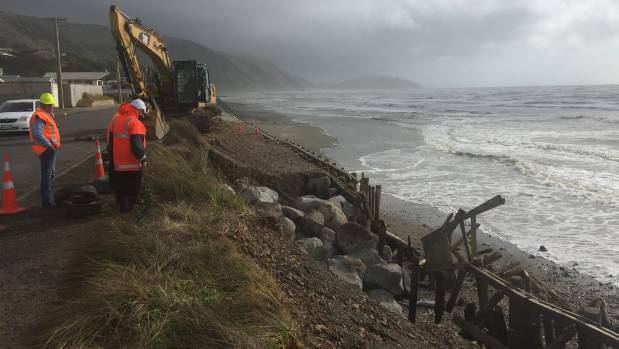 Coastal Ratepayers United has taken Kāpiti Coast District Council to court over the way the council has, or has not, dealt with coastal erosion and hazards in its planning process.